Showing recent results 196 - 210 of 372 products found. Wave Optics Module - COMSOL, Inc. 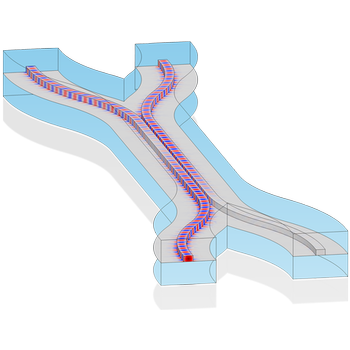 The Wave Optics Module provides dedicated tools for electromagnetic wave propagation in linear and nonlinear optical media for accurate component simulation and optical design optimization. With this module you can model high-frequency electromagnetic wave simulations in either frequency- or time-domain in optical structures. It also adds to your modeling of optical media by supporting inhomogeneous and fully anisotropic materials, and optical media with gains or losses. It is straightforward to simulate optical sensors, metamaterials, optical fibers, bidirectional couplers, plasmonic devices, nonlinear optical processes in photonics, and laser beam propagation. 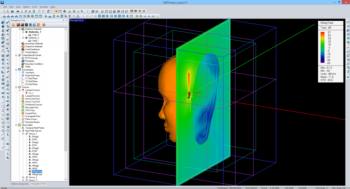 EM.Cube® is an industry-recognized simulation suite for electromagnetic modeling of RF system engineering problems. 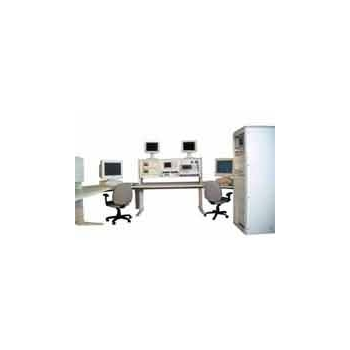 It features several distinct simulation engines that can solve a wide range of modeling problems such as electromagnetic radiation, scattering, wave propagation in various media, coupling, interference, signal integrity, field interactions with biological systems, etc. Using EM.Cube, you can solve problems of different sizes and length scales, varying from a few microns in MEMS devices to several miles in large urban propagation scenes. 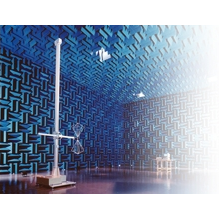 EMI-TS Series - TDK RF Solutions Inc.
*Combination of high axial sensibility, intrinsic frequency, and shock resistance;*Low sensitivity to electromagnetic fields;*Feed voltage and current wide range;*Low intrinsic noise level. CDN-M23 - Lisun Electronics Inc. 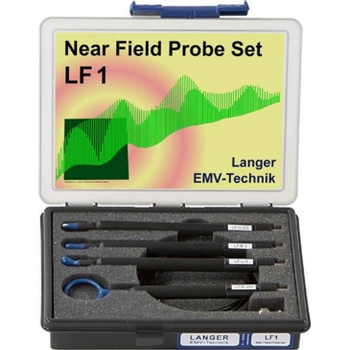 The LF1 near-field probe set consists of 4 shielded near-field probes used during the development process for emission measurement of longwave, medium wave, and shortwave frequencies on electronic devices. The probe heads of the LF1 set are designed for incremental detection of sources of electromagnetic interference on assemblies. 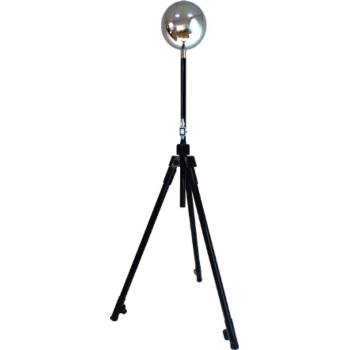 First, the electromagnetic interference of the assembly is detected by the LF-R 400 probe from up to 10 cm. Then probes with higher resolution like the LF-B 3, LF-U 5 and LF-U 2.5 are used to more precisely detect any source of interference. 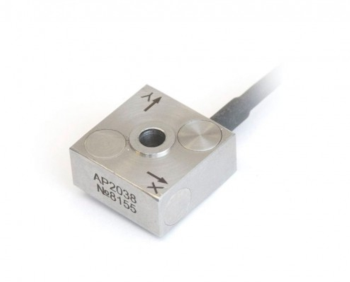 The probe heads are designed for taking measurements at single pins and larger components. Near-field probes are small and handy. They have a current attenuating sheath and, therefore, are electrically shielded. 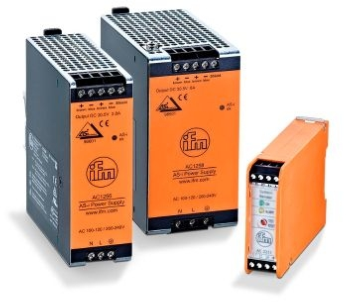 They can be connected to a spectrum analyzer or an oscilloscope with a 50 Ω input. 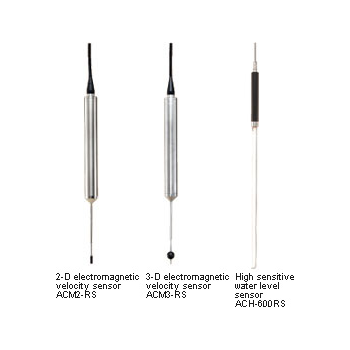 The H-field probes do not have an internal terminating resistance of 50 Ω. The test bench is intended to test AC compressors of wide range of vehicles on R134a refrigerant. 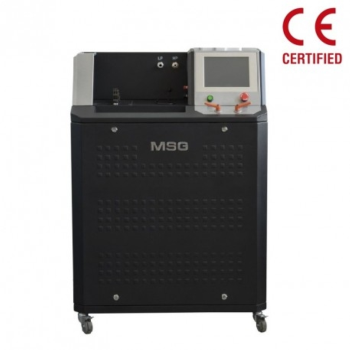 The equipment detects failures of a vehicle unit before its mounting in a car, whether it is a remanufactured, repaired unit or a used one. In the process of testing, data is shown on LCD display. It gives an opportunity to follow testing results realtime, save and/or print them due to software special features. Unit fixation mechanism is very flexible: a compressor can be easily fixed, no matter what kind of fittings it has. 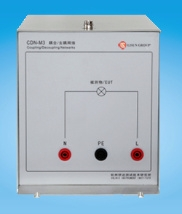 Units with electromagnetic clutch or electromagnetic valve can be tested both separately and simultaneously. Peculiar features of electric commutation are considered, connection polarity is identified automatically, indicator on the control panel indicates on presence of a diode in a circuit.